Our Earth Day Celebration will begin after the Walk-a-thon at 12:00 pm. Visit our hands on learning booths. 2019 Vendors, booths, games and food! 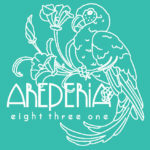 A small, woman run, social enterprise, Areperia 831 believes that real food should be made with the best ingredients available, be intentional and inspired. Vegan Venezuelan BBQ will be available for purchase at the eco-carnival. BAHS enjoys educating people about our marvelous herps — lizards, snakes, frogs, turtles/tortoises — and gives folks a chance to interact with them up close and personal. 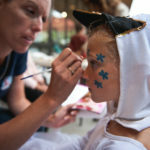 Stop by to have some beautiful artwork painted on your face! The art of Honeybee Ceramics is designed, and created by owner, Beth Sherman. After 25 years of making fine art as a personal, spiritual and psychological endeavor, Beth shifted her focus to creating art that is functional, affordable, and aesthetically accessible. This inspiration gave birth to Honeybee Ceramics. She says she often feels like a busy bee in her studio by the sea, attempting to make her version of honey. 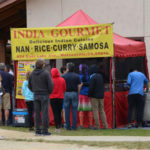 India Gourmet prides themselves on being the premium organic Indian cuisine with choices of farm fresh vegetables They are excited to be a part of your local farmers’ market and provide a unique food experience. Have your pick of the best berries in the patch! 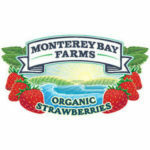 Monterey Bay Farms, an alumni family owned and operated farm, will be selling delicious, organic strawberries. Hand-crafted ice cream that’s made with love. Marianne’s has been innovating flavors and using time honored techniques to bring the richest creamiest and most delightful ice creams to you since 1947. 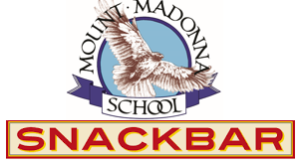 MMS will be selling Marianne’s ice cream, fresh popped popcorn and beverages from the MMS Snackbar. Stop by during the eco-carnival and support MMS! 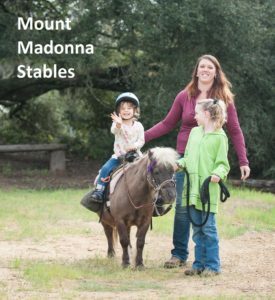 Mount Madonna Stables is a family owned and operated business that offers pony parties, trail rides, horse riding lessons and horse training and boarding. Located just down the street from our school, Mount Madonna Stables offers amazing views of the Santa Clara Valley and the Monterey Bay. We are excited to have them host pony rides at Summit for the Planet 2017!